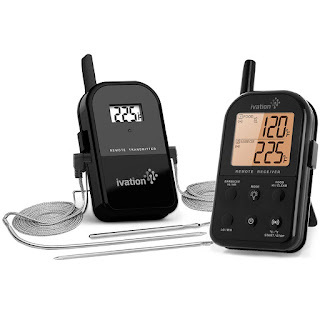 ivation meat thermometers seems to be gaining popularity among cooking lovers. 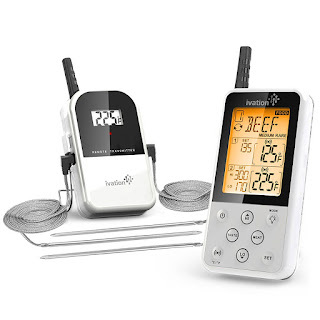 These are wireless meat thermometers with minimum 300 feet range to monitor food remotely. 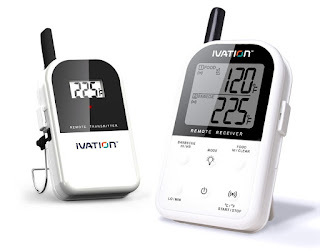 Wireless receiver is not only long range but also has beeps and flashes functionality with lcd. Calibration is same for all of the meat thermometers. I have created a seperate post for thermometer calibration process and i have targeted thermopro tp20 meat thermometer for calibration purpose.